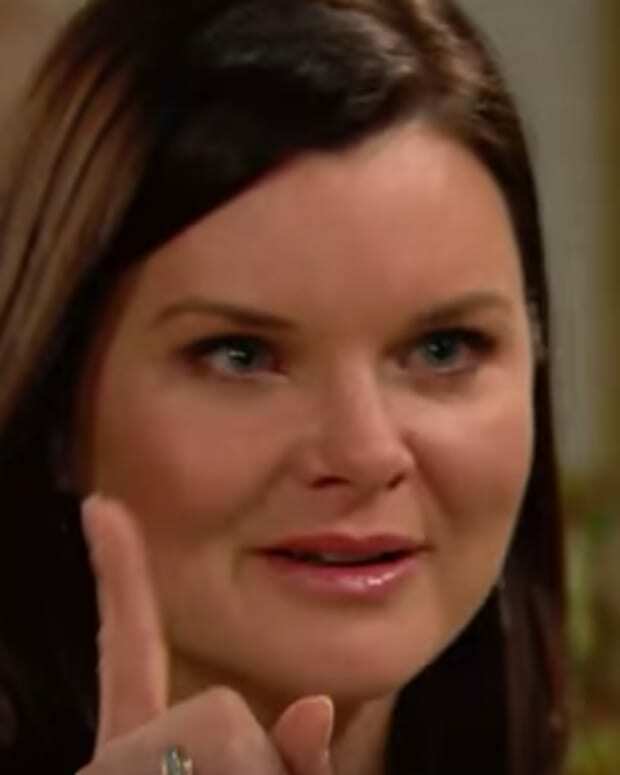 It&apos;s a good thing Katie (Heather Tom) and her sister/rival Brooke (Katherine Kelly Lang) are getting along on The Bold and the Beautiful. 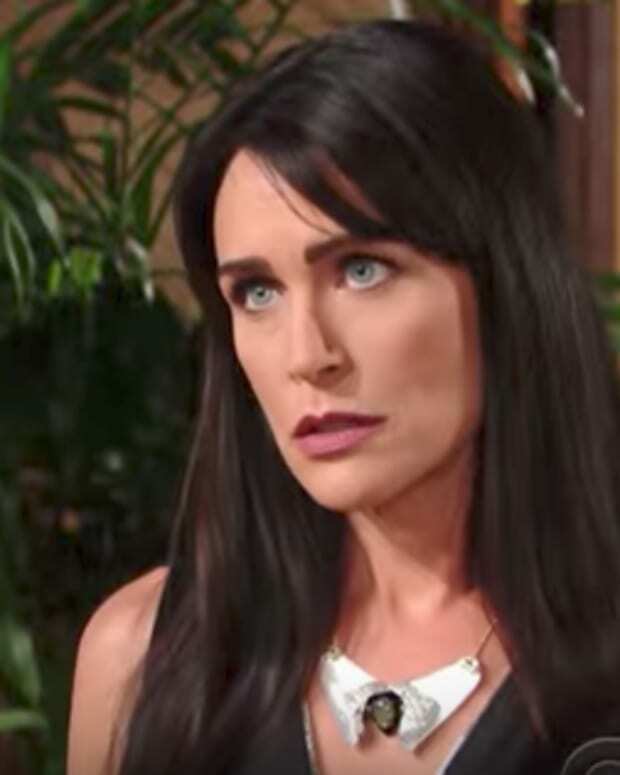 L.A.&apos;s resident Mrs. Kravitz couldn&apos;t wait to spill the beans to Brooke about her sneaky-peeky of Ridge (Thorsten Kaye) and Quinn (Rena Sofer). Don&apos;t think for a minute that the mighty Q will stand by and wait for Katie to put a plan into motion. Mrs. Eric fires off a warning shot, leaving Katie with dilemma. See what&apos;s coming up on B&B this week in the promo below!